Super-soft crewneck is a signature tri-blended style by Next Level Apparel. 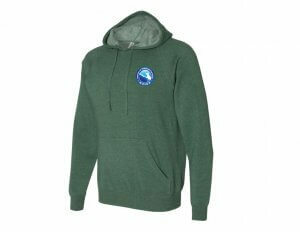 The heathered pine green color is an instant favorite for all who wear it. 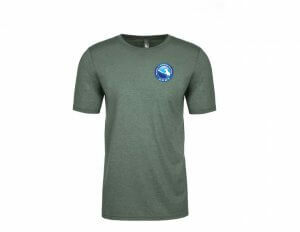 Fabric laundered 65/35 polyester combed cotton/ringspun material with great drape and stretch! 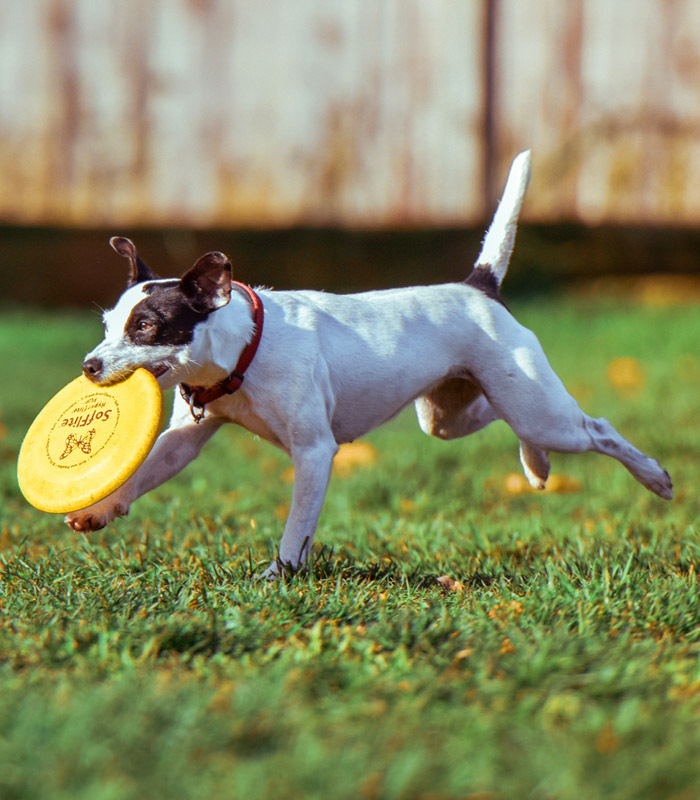 The super silky fabric is lightweight, yet durable. 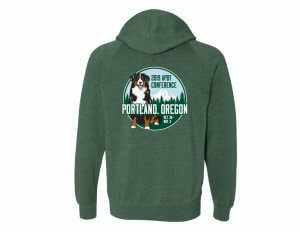 Feel the unmatched softness of the Special Blend Hooded Pullover by Independent Trading Company. 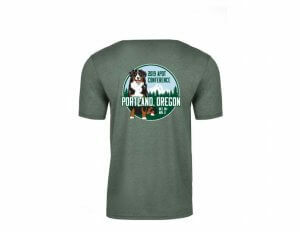 The mid-weight poly/cotton blend is a vintage Moss and has a softer hand than nearly all other brands. Features a unisex fit and the premium quality for which Independent is known. Printed with soft-hand inks. 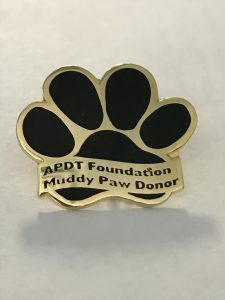 The Muddy Paw Pins are sold to help support the mission of the Association of Professional Dog Trainers Foundation mission: To raise funds for scientific research and of education of dog trainers. 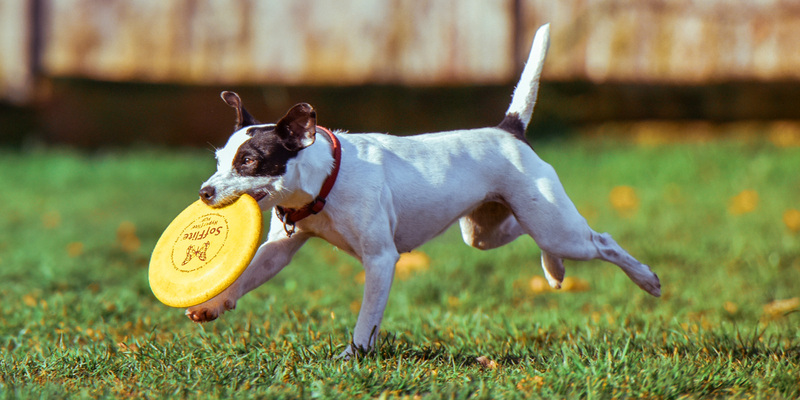 At the annual ADPT Conference and Trade Show, APDT members can learn, meet, and try out thousands of exciting new canine products, all under one roof. No wonder it’s the highlight of the year for our members.